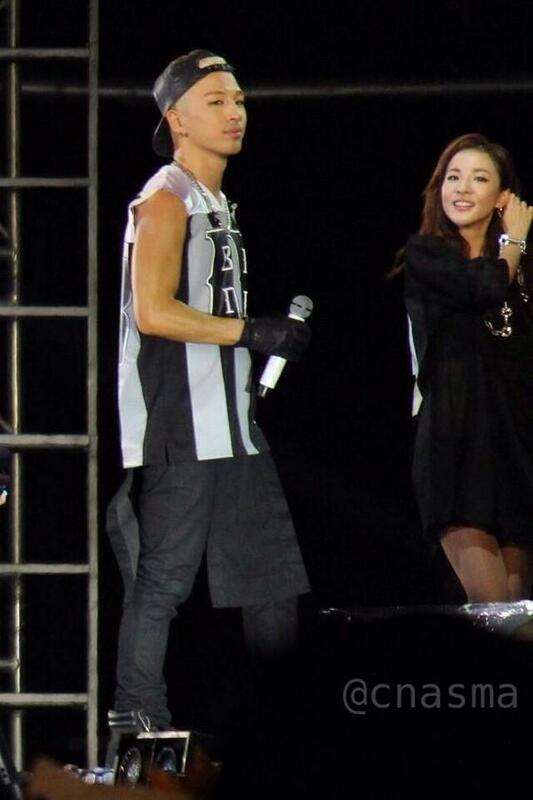 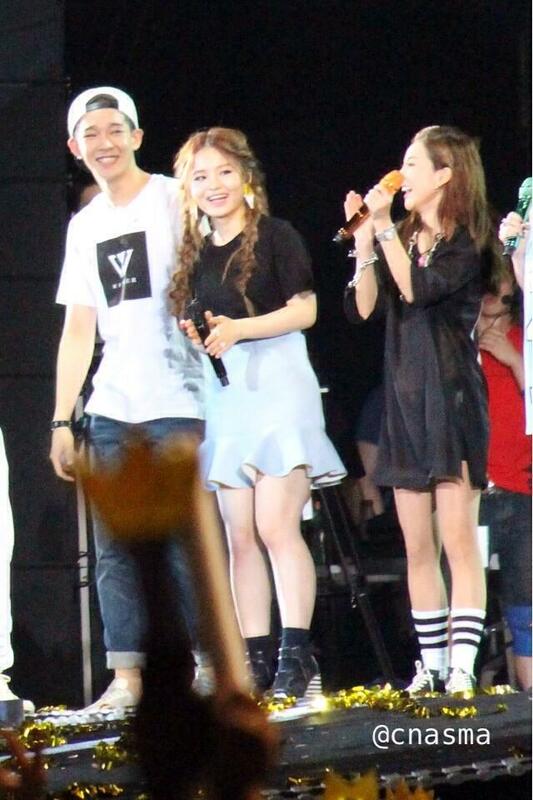 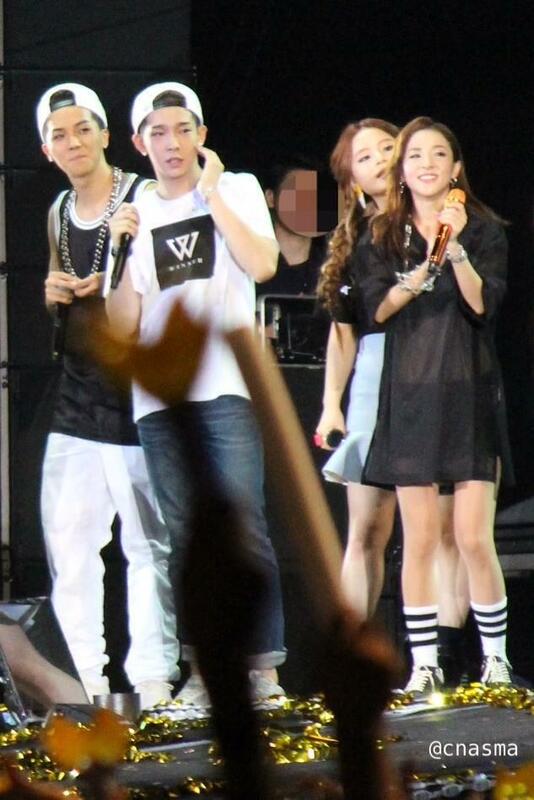 [OSEN=권지영 기자] The Japan Tour of 2014 YG FAMILY Concert kicked off in great success. 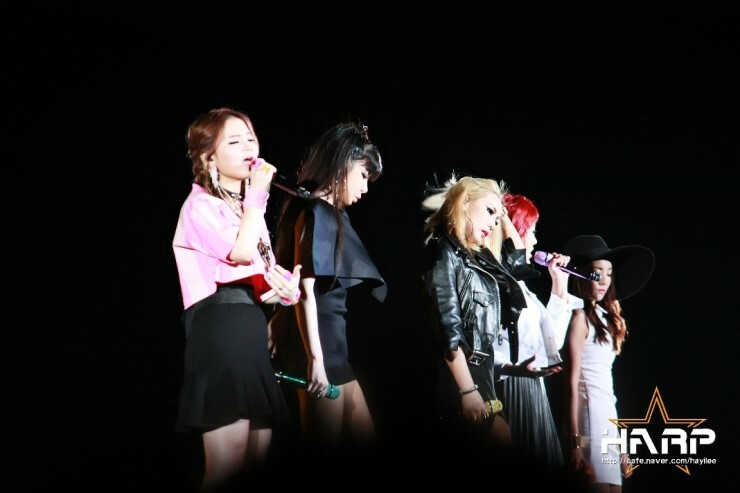 On April 12, the 2014 YG FAMILY CONCERT held in Japan’s Osaka Kyocera Dome ended in huge success, joined by 50,000 fans. 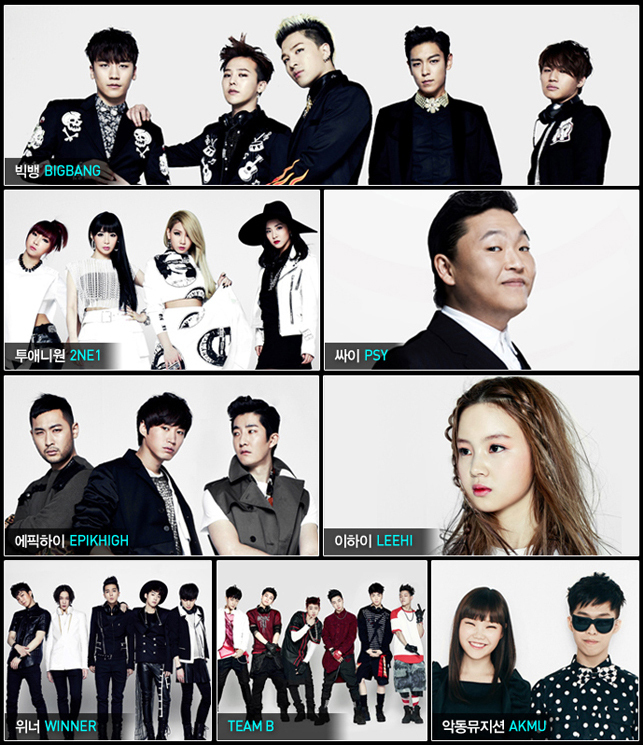 The concert showcased YG artists including BIGBANG, 2NE1, EPIK HIGH, LEEHI, WINNER and WIN’s TEAM B. 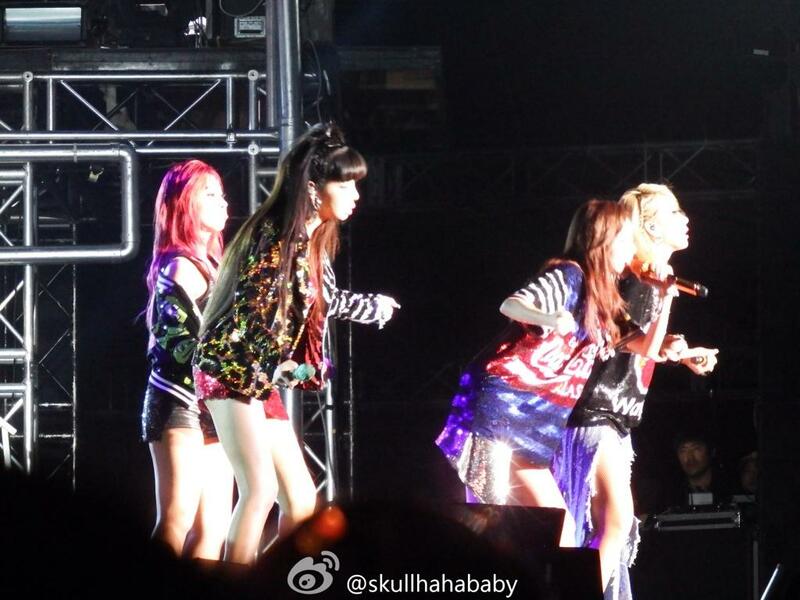 The baton was then handed to the newbie group WINNER. 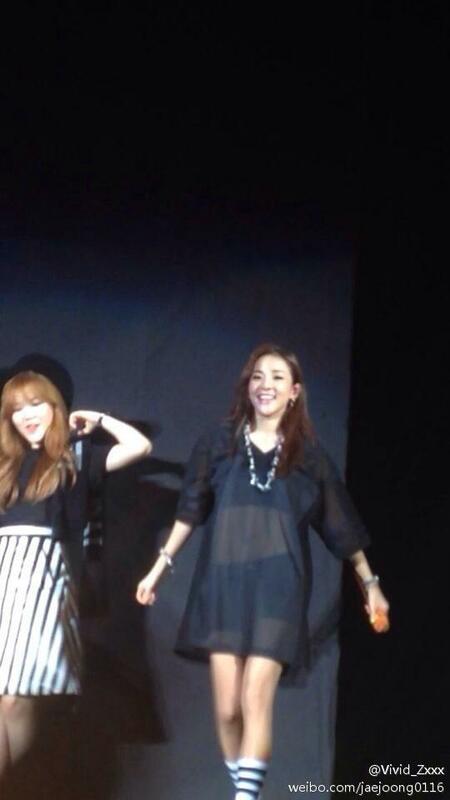 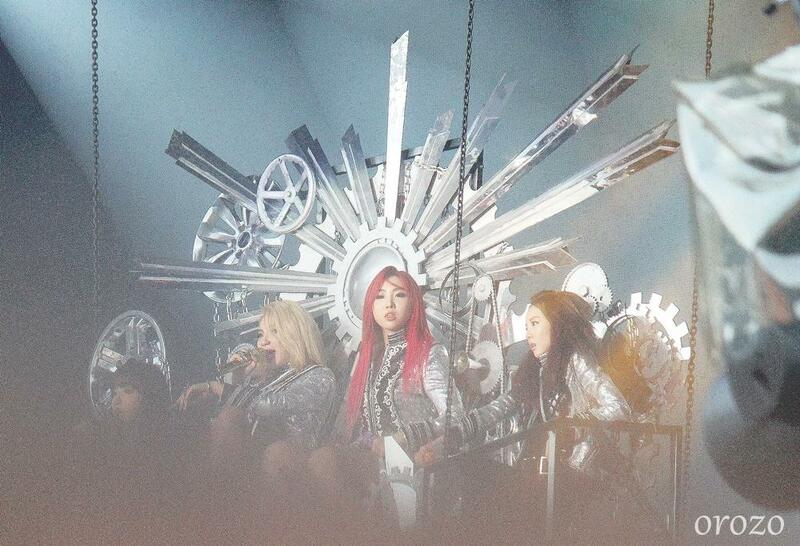 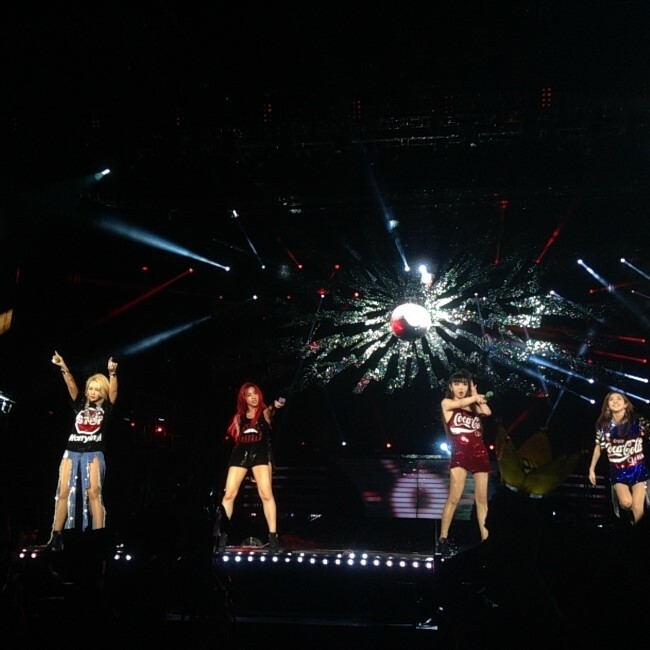 They performed the Japanese version of “GO UP” and their own version of 2NE1’s “MISSING YOU,” firing up the fans. 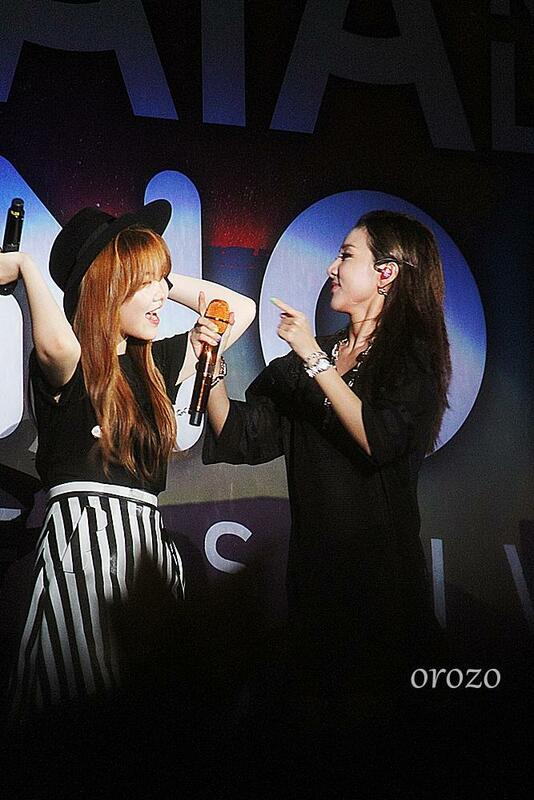 Performing in Japan for the first time, LEEHI caught the attention of the fans by “ROSE” and “1,2,3,4”. 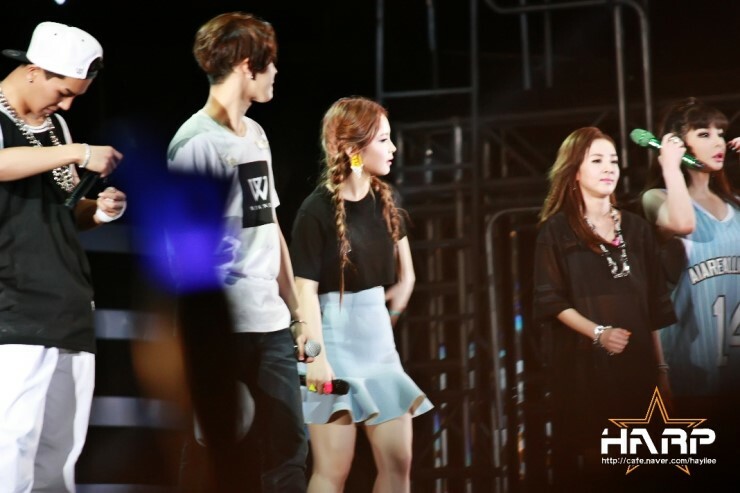 But the highlight of the concert was the collaboration performances of YG artists. 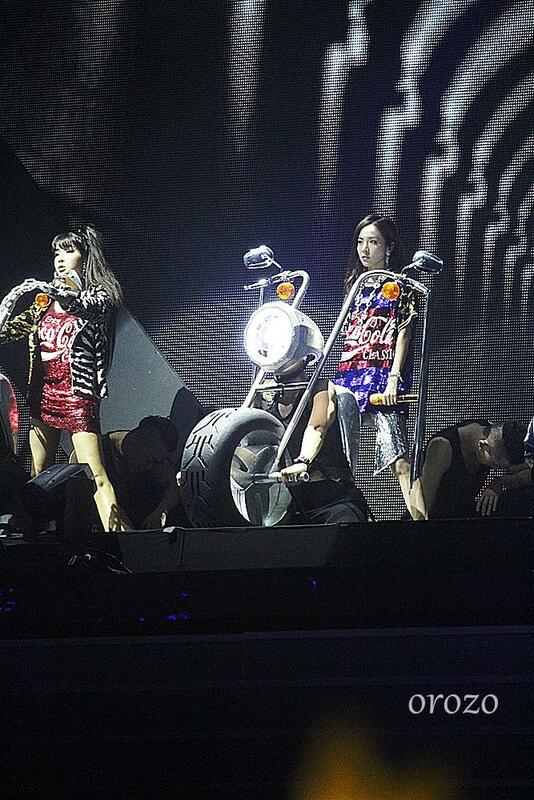 Each work was unique, more than enough to leave the audience in awe. 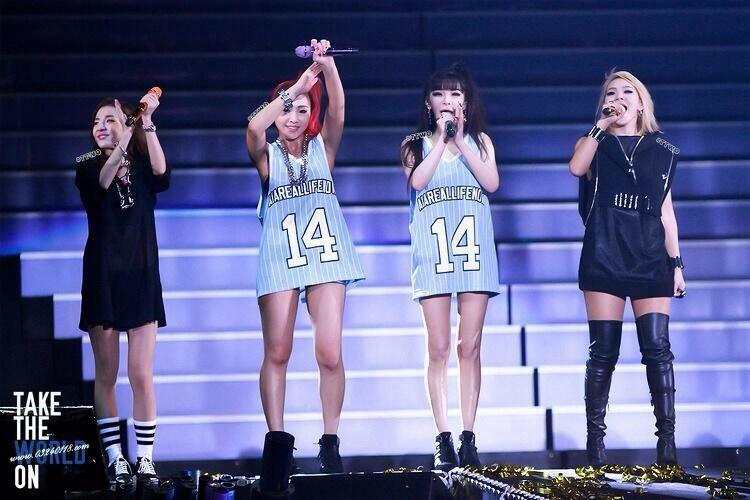 The “2014 YG FAMILY CONCERT” will be held again on April 13 at Osaka Kyocera Dome, and will be followed by Tokyo Dome on May 3 and 4. 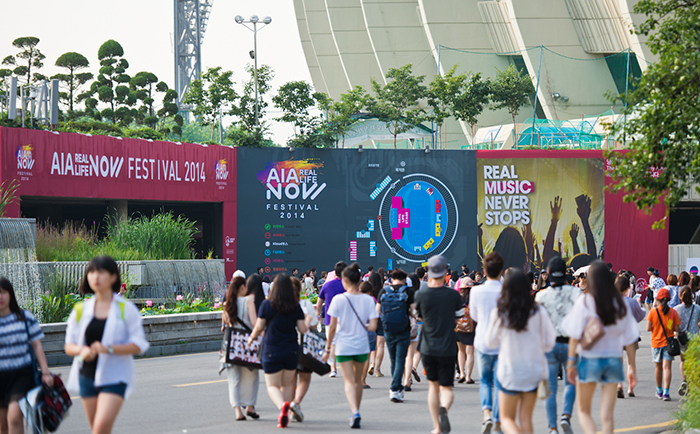 It will expand to Korea, China and other Asian regions, and the concert venues will be announced soon. 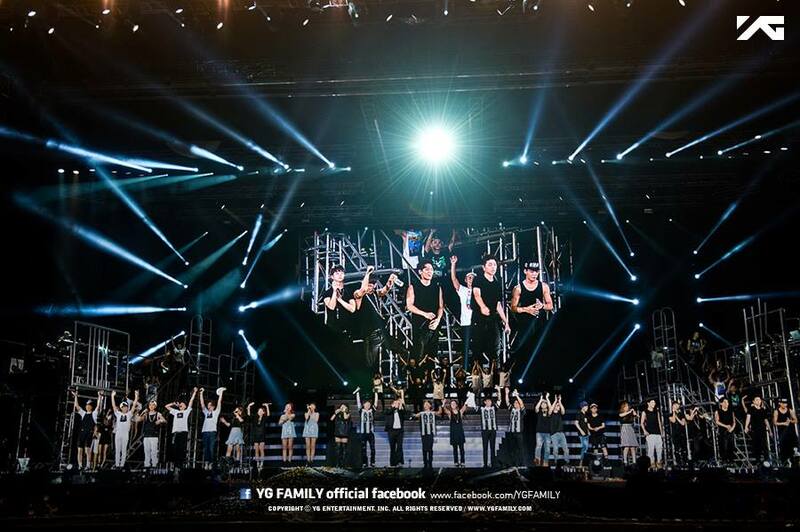 [스포츠동아 = 정준화] YG Entertainment made the decision to include WIN’s TEAM B (B.I, KIM JIN HWAN, BOBBY, KOO JUN HOE, KIM DONG HYUK & SONG YUN HYEONG) in YG FAMILY’s Japan tour. 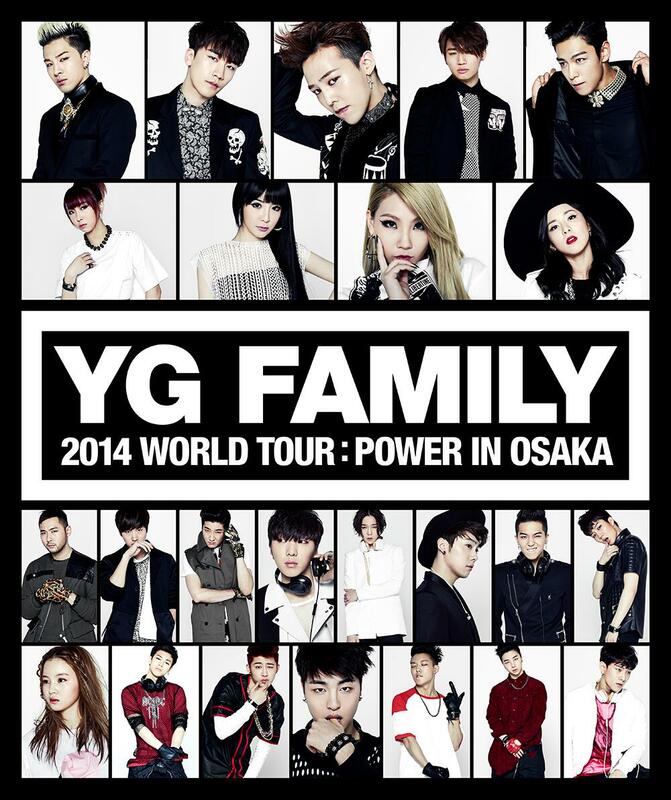 The agency announced on April 11 that TEAM B will be joining YG FAMILY’s Japan concerts that are to be held on April 12 and 13at Osaka Kyocera Dome. 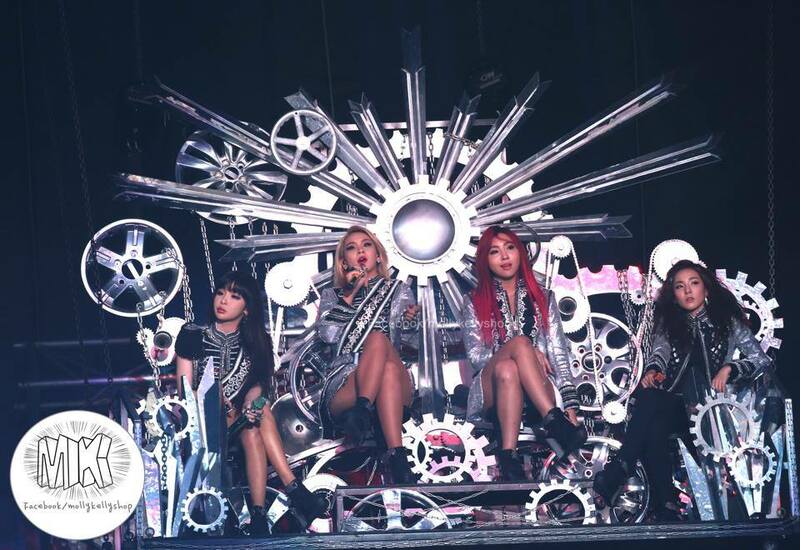 The decision is deemed quite rare in the history of South Korean pop music, as TEAM B will be performing at YG FAMILY’s Japan Dome Tour that will attract 40,000 fans per concert—all of this taking place even before making an official debut. 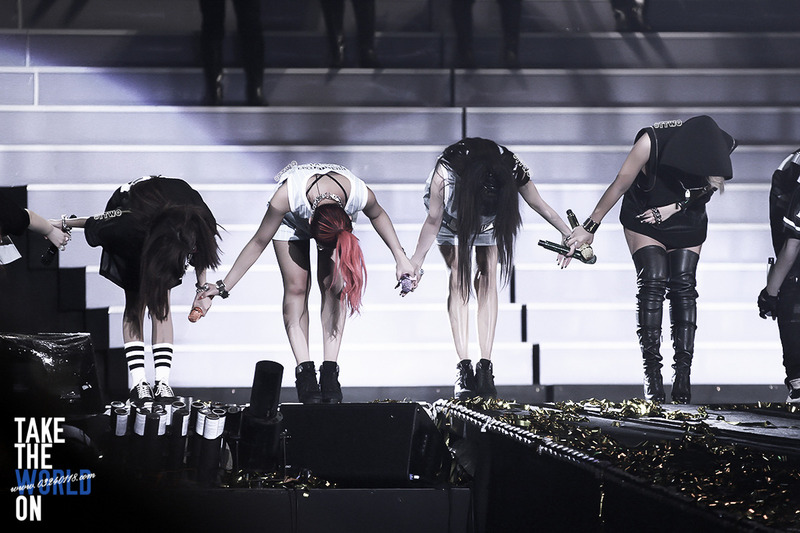 The reason for YG’s urgently made decision is that the survival program “WIN” drew high popularity from Japanese fans who take up a big portion of YG fans. 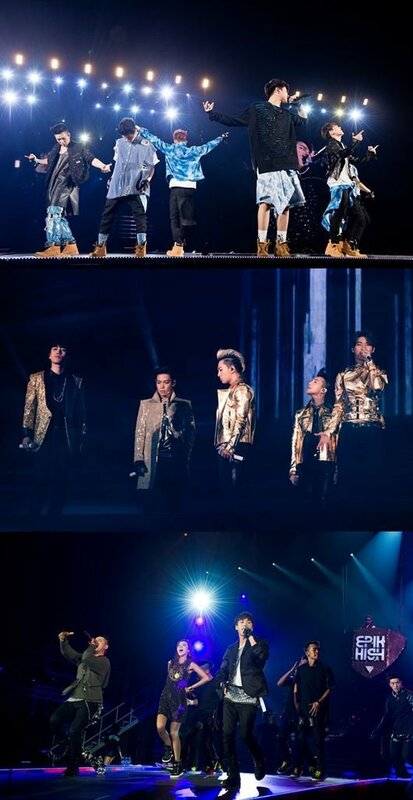 WINNER, who won the show, performed in front of 700,000 fans when they appeared as guests for BIGBANG’s Japan Dome Tour. 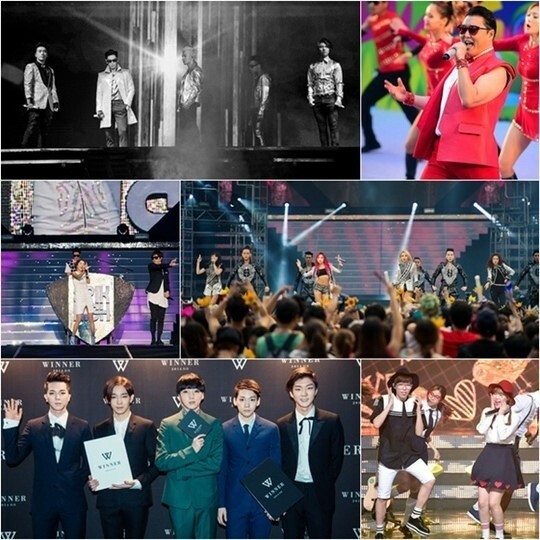 The upcoming event will be the first official one for TEAM B.
YG FAMILY concert to be held for the first time in 3 years will be joined by 700,000 fans. 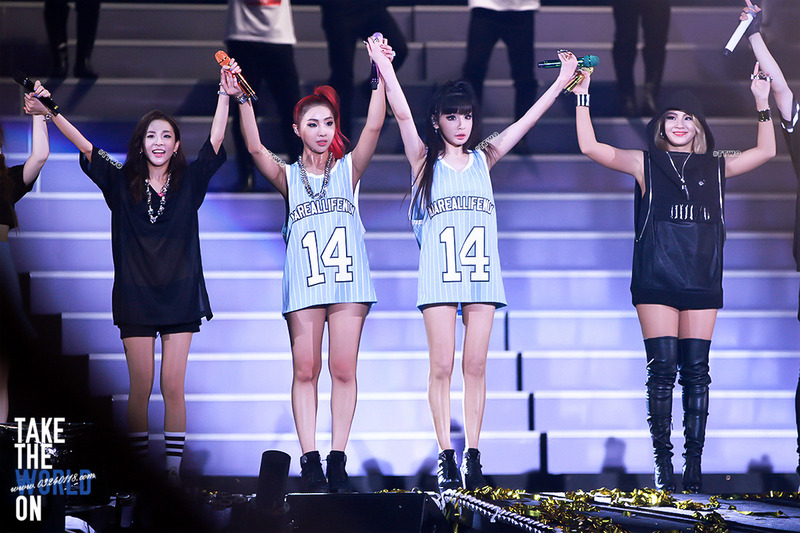 Along with BIGBANG, EPIK HIGH and LEE HI, 2NE1 will be joining in the midst of their World Tour. 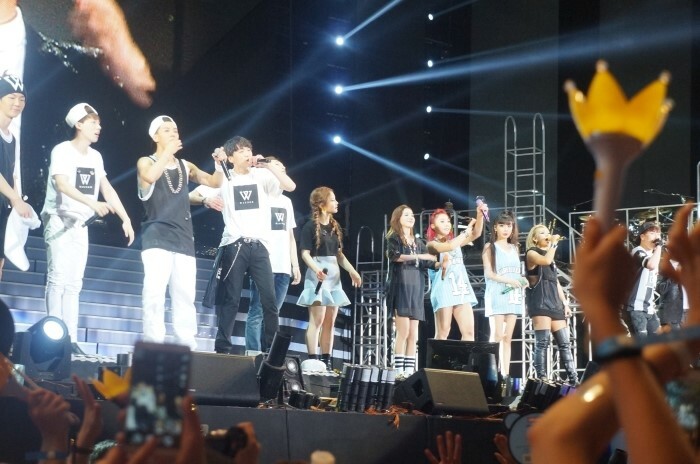 As additional groups WINNER, whose debut is coming up, and TEAM B are included this time, the scale of the concert will be quite different to that of the concert 2 years ago. 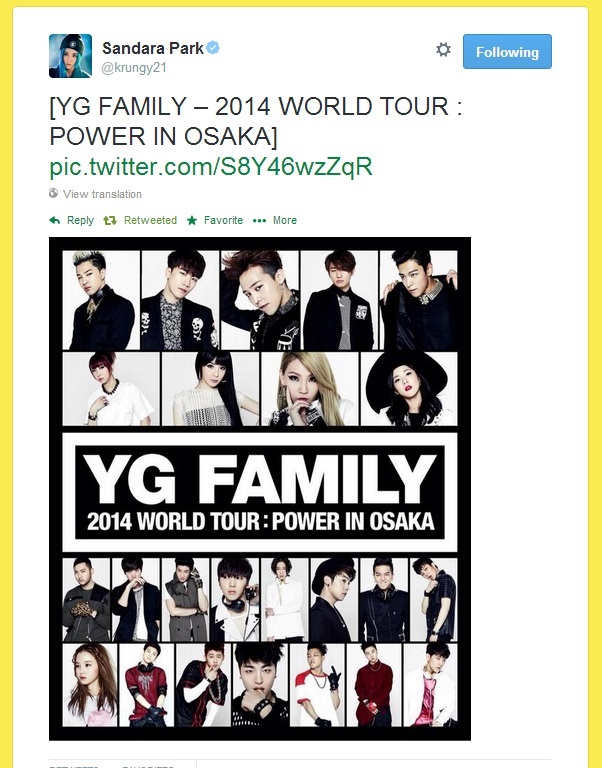 The areas where YG FAMILY concert will be held are to be announced soon as well.